From U.S. Route 35 E take North Fairfield exit and turn left at the intersection. From U.S. Route 35 W take North Fairfield exit and turn right at the intersection. Turn Right onto Beaver Vu Dr.
Signs Now Beavercreek began operations in 1996 servicing the sign and graphics marketplace with a vast array of products. As a locally owned business we are committed to providing the personal attention and professional service that you expect. 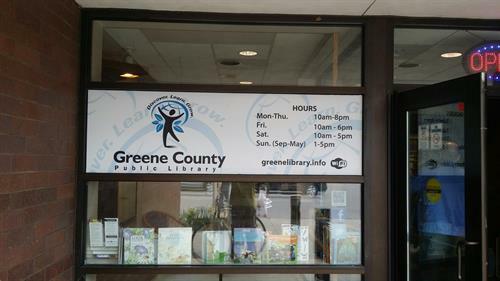 Signs Now Beavercreek, in recognition of its outstanding service, was selected three times as Regional Franchise of the Year and awarded Operational Excellence in 2007. 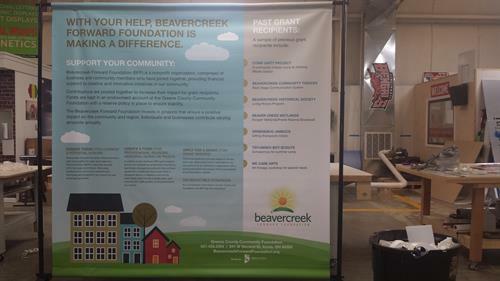 The Beavercreek Chamber of Commerce has awarded Signs Now with Business of the Year, Volunteer of the Year and Business Person of the Year. Holiday Inn renovated and have a great new sign for their restaurant to go with it. We are excited for the new business, Arctic Cryotherapy. 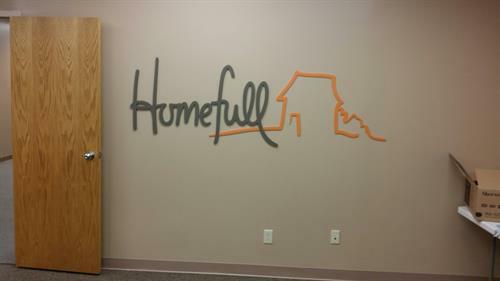 Beautiful signs can brighten up beautiful homes. 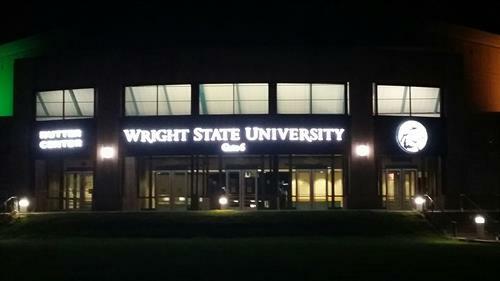 The Nutter Center at night is a great example of how LED signage can make your building stand out. 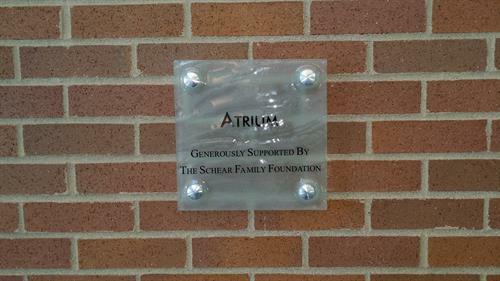 Back-lit monument signs can be used for years. 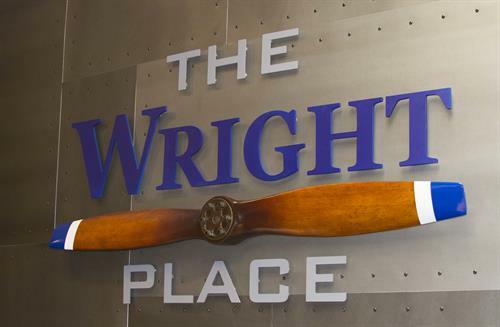 Dimensional letters can liven up any space. 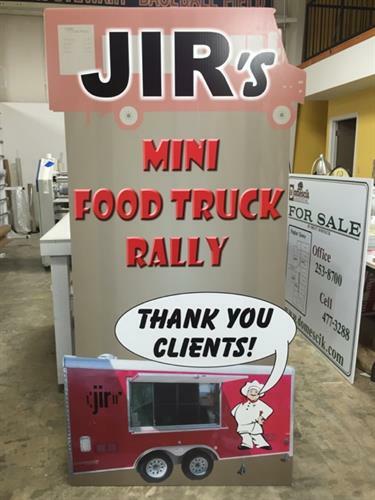 If your company goes to trade shows, you know how important eye-catching graphics are. We can help find the best displays for your booth. 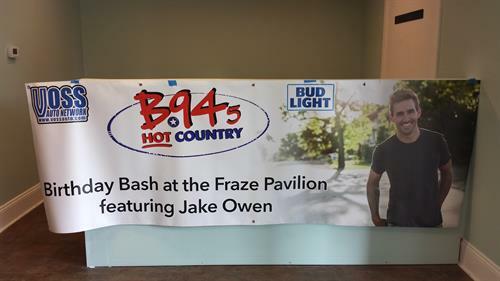 Large format banners are easily seen and great for backdrops. 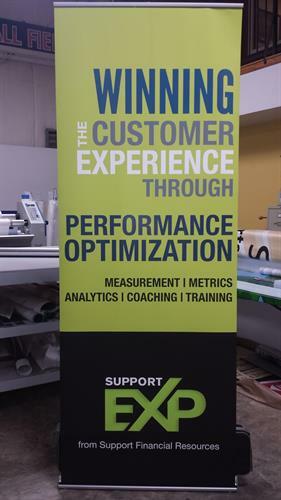 If you have a trade show coming up we can design your perfect banner stand. 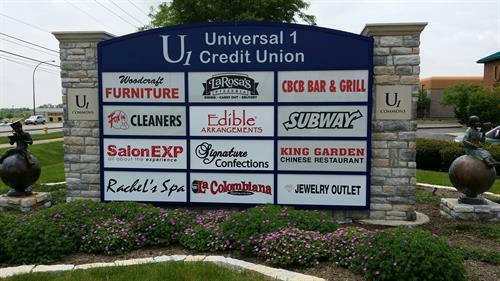 The U1 monument sign holds other businesses signs in the plaza and they can be changed. Room ID is great for individual offices in a building. 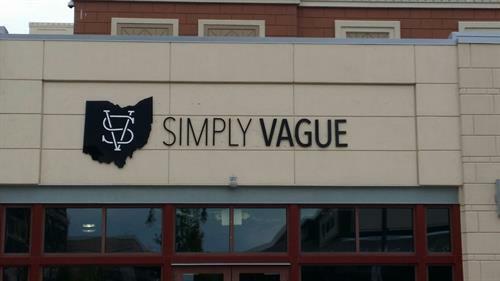 Dimensional lettering helps Simply Vague be seen on a busy street with other shops. 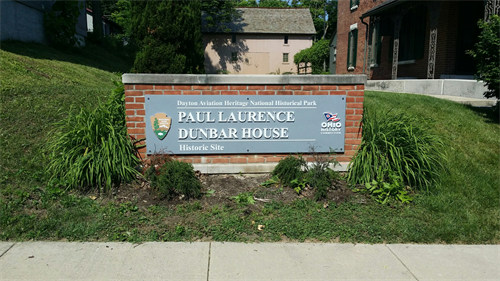 This monument sign is back-lit and looks great at night and in the day. 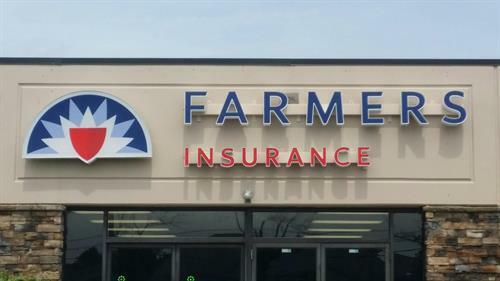 Channel letters can brighten any store front with LED lighting. 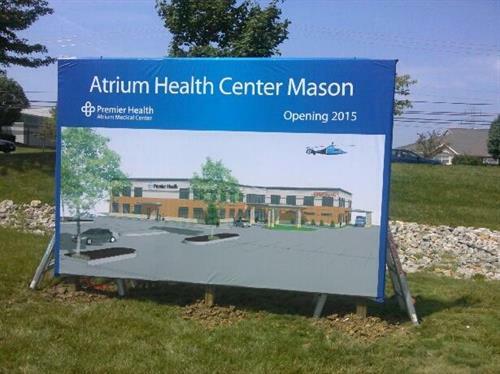 We can help with your big or small projects, just ask. 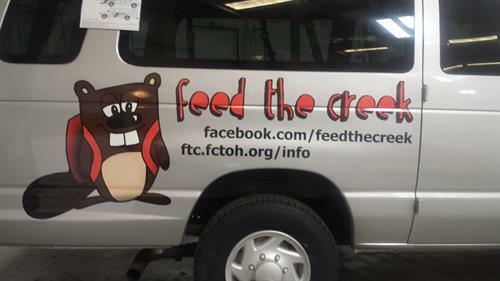 Winter is great time to get your vehicle wrapped. 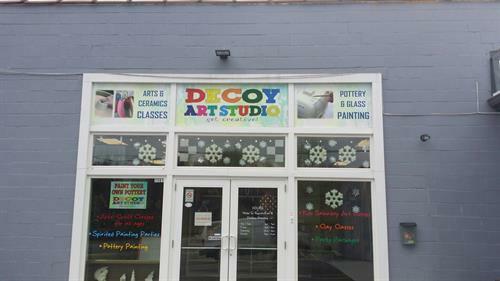 Stop by Decoy Art for art classes and pottery painting. Twenty of these will be shipped and taped to a wall. They are slit down the middle so they can be folded. Make sure your customers know when you are open. 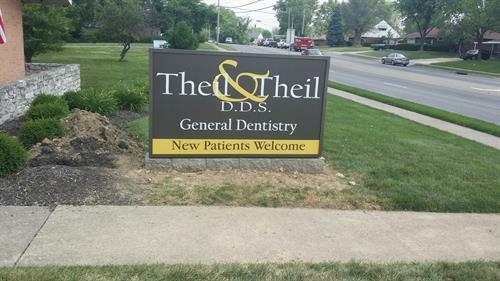 We love creating unique signs. 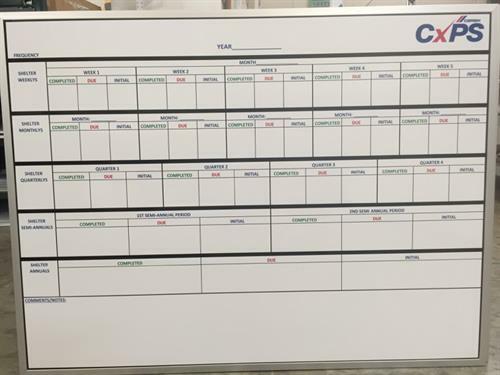 Dry erase boards are perfect for keeping track of projects. 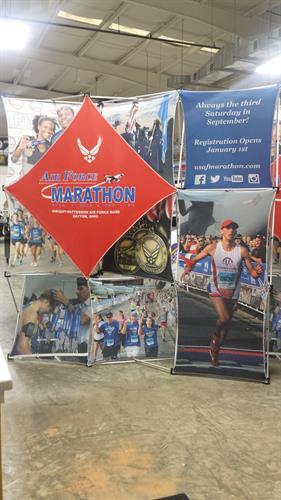 Banners are a great, cost-effective solution to your one-time event signage needs.